Jessica Simpson “shocked” her body with new diet!!! Jessica Simpson has encountered some criticism about her weight aka her mom jeans. And now Jessica has decided to go on a Vegan diet and well she shocked her system. She then explained that she had worked with “Master Wang the healer” over the weekend, adding links to MedicineBuddha.com and Zenandtea.com. No matter what you say…everything comes down to weight! 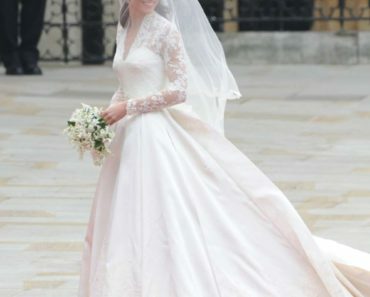 Prince William & Kate Are Married!! Snooki: I’m Having a Boy! Demi Moore Addicted to Redbull & Adderall? Charlie Sheen & Brooke Mueller Come to a Custody Agreement…For Now!